Zip Files Software Support & Other Files Compression Support is about helping our Ottawa customer deal with file compression issues and finding file compression software that works with most compressed files. 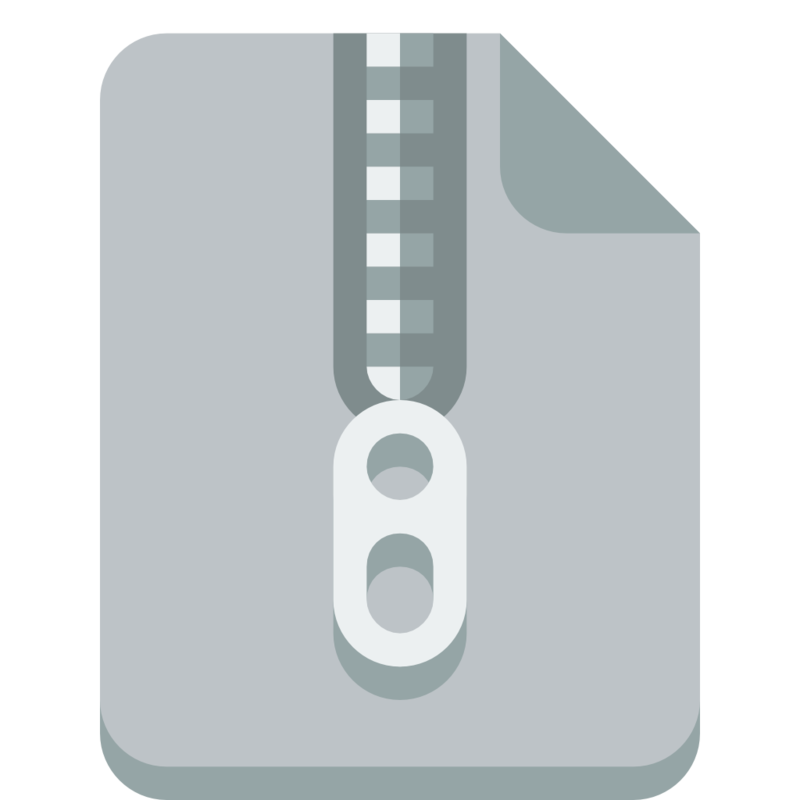 Compressing files with ZIP, GZIP, TAR and other related methods allows files or data to be stored and sent both securely and at smaller file sizes. where bandwidth is a concern, compressing files can save data, and on servers, compressing files means less cost in terms of storage space. Why do we offer zip files and data compression support Ottawa to our Customers? Our reason for offering this service is that often times our customers get zip files sent to them, and they cannot figure out how to open these files, or find programs to do so. At times, compressed files are in a format that user installed decompression software is outdated or does not work. In essence, this service is part of our overall software support service here at Snappy Techs. We keep track of your network to make sure that activity on the network is authorized and running according to established server policies. With us, you can trust that your server will always be up, so that your mission critical applications and data is always available for use. Leverage Snappy Techs Computer and IT Support for all your software related troubleshooting.